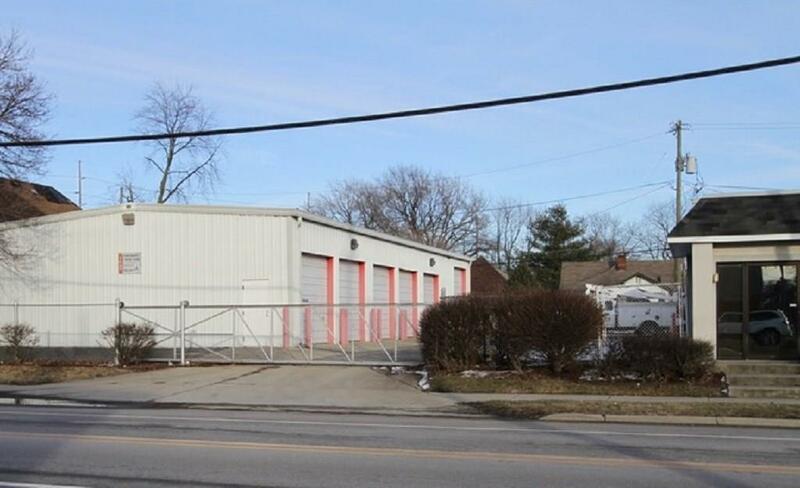 Convenient downtown storage building for lease in Fountain Square area. 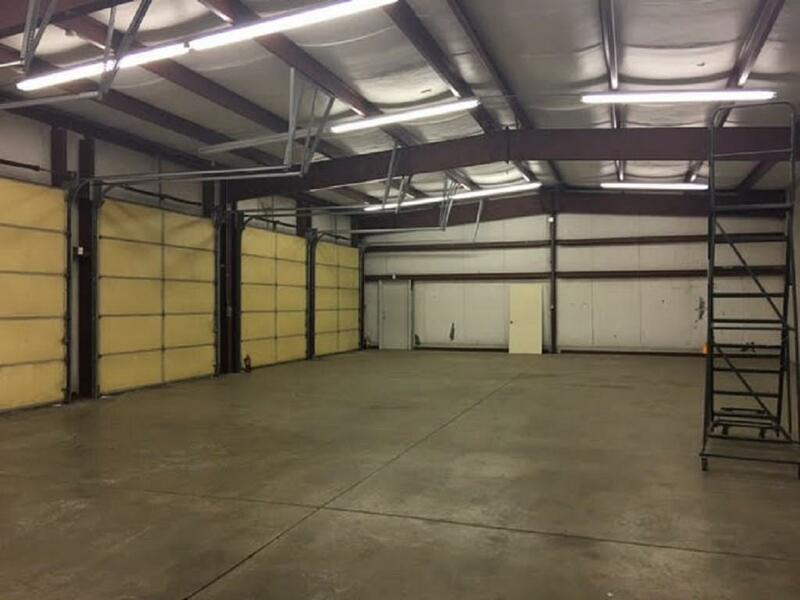 Small warehouse with 3422 sf, 15 ft ceilings and 6 drive in overhead doors. 200 Amp single phase power. 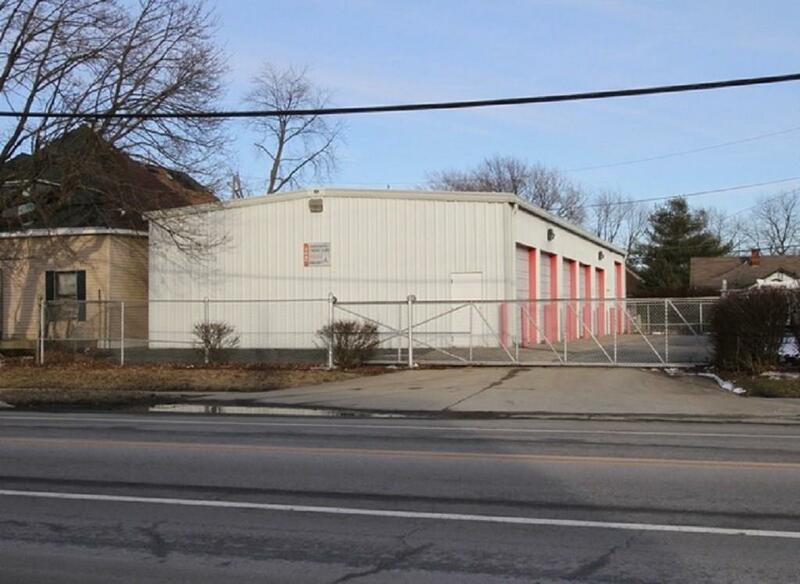 Located inside gated office complex. 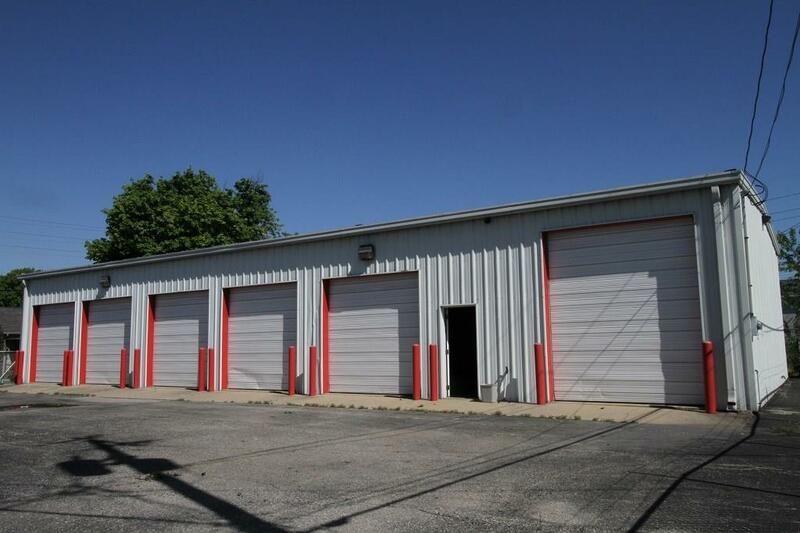 Great opportunity for vehicle parking, equipment storage or car collections. Available June 1.